We are a leading Manufacturer of fatty acid distillation plants from Ambarnath, India. We deals in Fatty Acid Distillation Plants . 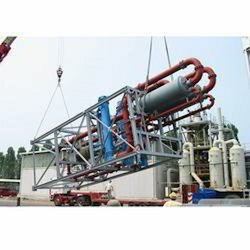 Looking for Fatty Acid Distillation Plants ?